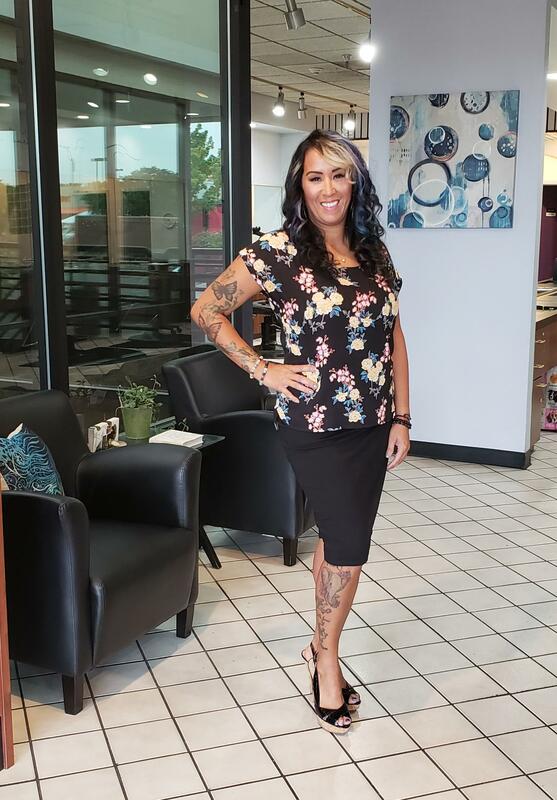 Salon Phoenix | Define Your Look, Embrace A New You! We are a full service upscale salon just minutes from Cherry Creek Shopping District. Treat yourself to everything you deserve in one salon. At Salon Phoenix, we believe that beauty on the outside begins with beauty within. Our mission is to help improve our client's mind, body, and soul through organic products, essentials oils, positive energy, and skilled professionals. We pride ourselves to educate, empower, and enrich the lifestyle of many individuals. seeking beautiful, healthy, natural hair. We strive for perfection by providing exceptional service to our guest because we want them looking land feeling like the best version of themselves. . Define Your Look, Embrace A New You! Copyright © Salon Phoenix 2016. All Rights Reserved.